What Strategy is best: Offensive or Defensive? 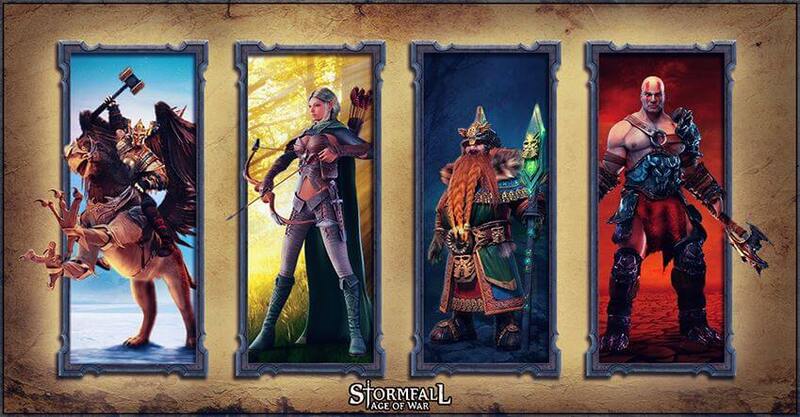 MMO Strategy is dependent upon 2 factors: your objectives and your level in the game. This article will provide you with a comprehensive guide about different types of strategies, on the assumption that you are a beginner in the game and that your level is low-medium. If you enjoy high levels of activity, and you’re prepared to take the heat of being raided all the time, you may wish to pursue an aggressive strategy. Bear in mind, that low-level players have very little to lose, but lots to gain. A caveat is in order: be advised that you may be required to repeat these rebuilding processes, as higher-level opponents will always try to raid you to steal all of your in-game resources.